Open to expressions of interest from teams, gyms and individuals about targeted yoga for your activity. Yoga is becoming increasingly popular for athletes, sports players and fitness enthusiasts as a means to increase flexibility, improve longevity and help prevent injury. Seasoned and renowned players across soccer, GAA, rugby, and American football as well as CrossFit and other gym athletes have all extolled the virtues of yoga for their sport. I teach classes for individual gyms, teams, workshops or one-to-ones for any sports or fitness. In the past I have taught the Dublin City University GAA teams, Crossfitters in Pinnacle Movement Crossfit R560 Blackrock in Dublin, and currently teach CrossFit athletes in CrossFit R560 in Tralee, Kerry. Classes are targeted at each particular activity to get the most of our time. 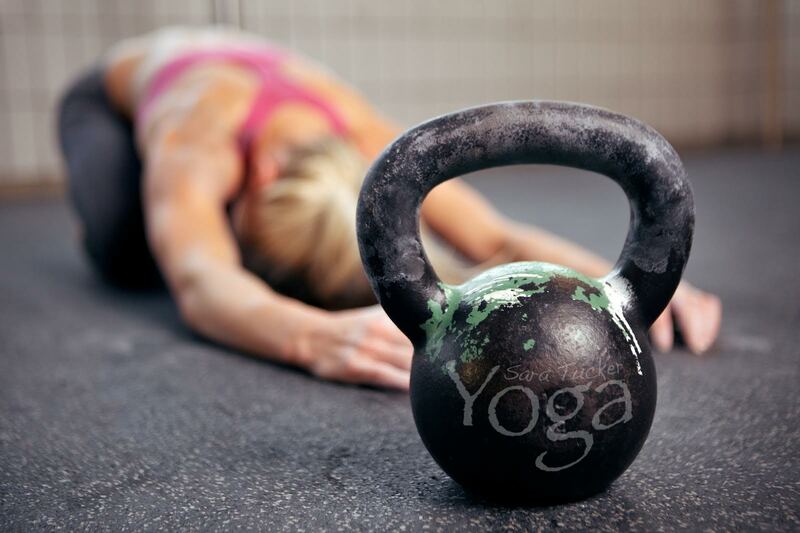 See my testimonials section for feedback about my Yoga for Crossfit classes. Contact me to discuss how yoga could benefit your activity.